My guys are good with a multipack of Irish Spring or good ole-fashion soap on a rope. 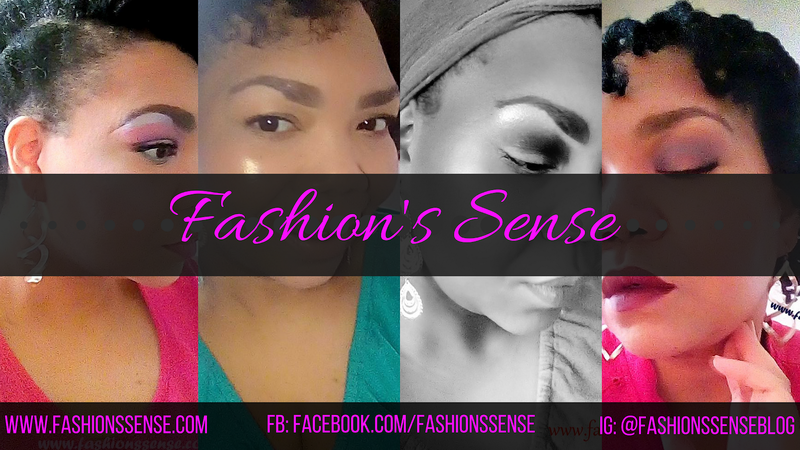 Sometimes it is good to introduce them to new brands that offer products that can do good for them and others. That is why SoapBox Elements Black Bar Soap, $4.99, is making the list. It is a vegan soap that detoxes and moisturizes naturally. The best part about this purchase is with each bar you buy, you are also giving a bar of soap to someone in need. Read about the Global Soap Project to find out more. Now how cool is that? Also, let your guys know about the giving back part. It just might make them want to purchase more later. There are shave clubs around. However, what these clubs offer might not be to your guys' tastes. If they are the type to purchase their razors, refills, and shaving cream from Walgreens or another drugstore then stick to drugstore brands. Find out what type of razors they use (ask or take a peak in their bathroom medicine cabinet), purchase them a mini shave gel from the brand and purchase cartridge refills. Yes, I wrote it! Warm socks. I am going by my own experience with this one. The men I get these functional gifts for rarely purchase socks. They will wear their old socks full of holes and still not buy a new pack of socks. They rarely need to because the women in their lives think of this for their birthdays and Christmas. If you have men like this, just keep the sock giving tradition going. As I explained earlier the men I gift shop for like to smell clean. This means they prefer cologne/fragrance that smells clean with a hint of spice at times. I have two uncles who love Avon's Perceive for Men, so they get that every other year. In the off years I think it is nice to introduce them to other fragrances. Look for men's fragrance gift sets. Since you will not know if they will like the fragrance, break that set(s) down and distribute the items amongst the guys you are gifting this year. I have my eye on a couple of Nautica gift sets that have three to four items in them. Some of the men in my family have health issues like high blood pressure and type 2 diabetes. We try to be mindful about the food we give them. They don't know it yet but they have been eating reduced calorie, reduced sodium, and low sugar food from my household for a while now. However, they seem to sniff out the bad stuff in here during the holidays and eat our meat and cheese trays up, which are full of sodium and added sugar. This year I am handing out Chomps Snack Sticks along with reduced fat cheese and other goodies in mini snack mixes for them this year. What I love about Chomps Snack Sticks is that they are healthier than the beef sticks you find in the grocery store. 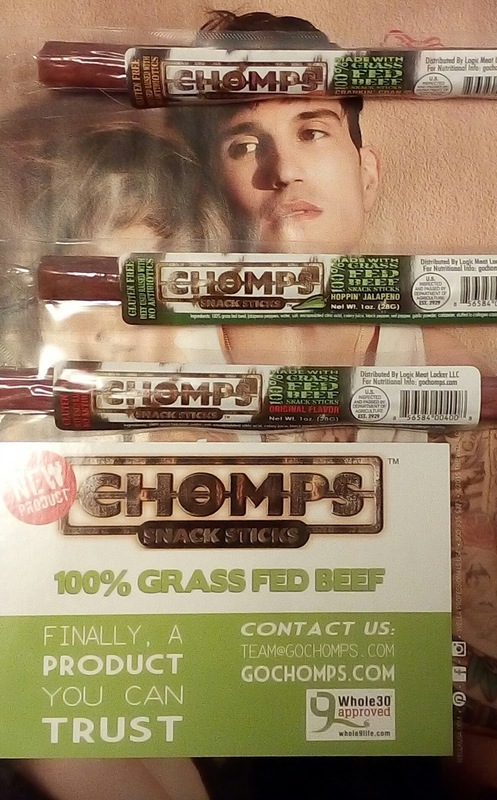 Chomps makes their snack sticks with 100% Grass-Fed, non-GMO New Zealand beef. Their sticks also do not contain any added sugars, are lower in sodium than grocery store beef sticks, and contain no synthetic preservatives (they use celery juice). I had the chance to try a complimentary sampling of these snack sticks and they are delicious. There are three flavors so far, Original, Hoppin' Jalapeno (eat with bread), and Crankin' Cran Chomps (has cranberry for natural sweetness and habanero peppers for bite). My personal favorite is the Crankin Cran Chomps. I had a couple of friends of try them out with me. The original and Hoppin' Jalapeno were a hit with them. So I suggest gifting a sampling of all three flavors like I am. 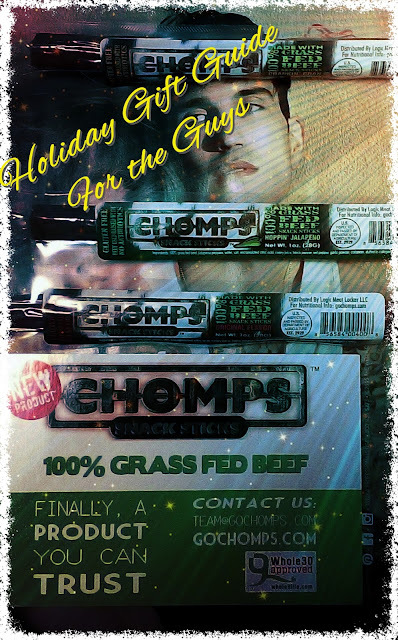 If you have been paying attention to the blog this month you will notice that Chomps is having a giveaway of their snack sticks. These five stocking stuffer ideas are easy items to gift. 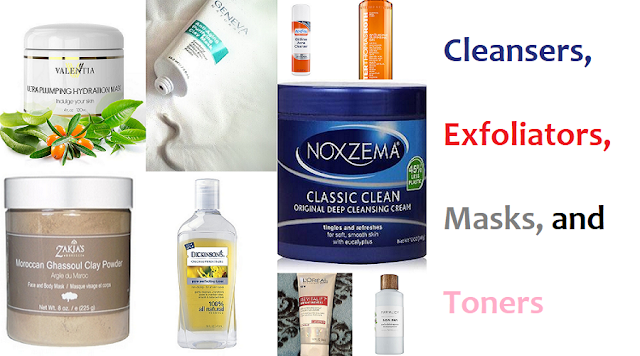 For your no-fuss guys these are ideal gifts they will use. No need to worry about gifts being returned. If you notice they gobble up the Chomps Snack Sticks quickly, then consider giving them more for their birthday and the following holiday.